It makes sense for advocates to be borne out of situations in which we find ourselves, like disabilities for example. However, let’s not forget those who dedicate their time, talents, and passion to improve our lives with the gift of independence. The following article written by Jennifer Freeman Fullerton speaks to her role in helping people with sight loss regain their independence. I have been an Orientation and Mobility (O&M) Specialist in the San Diego County area for approximately twelve years. My experience encompasses working with children ranging in age from three through twenty-two. Many of the students I have worked with have multiple disabilities. Passionate about what I teach, I focus on helping my students gain independence in all aspects of their lives. 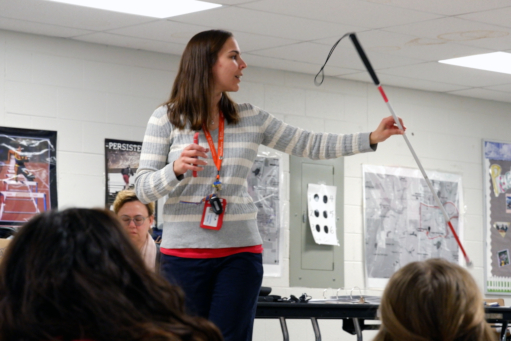 As a professional in the field, I’ve seen first-hand what a long cane does for a student with vision loss. The level of independence and confidence a cane provides, cannot be described in words. I often show up to school campuses and am told by staff that my students are running down the hallways. Of course, as their O&M Specialist, I don’t want to hear that but as their teacher, I smile because I know that I was a part of building that confidence. Since technology is opening up so many doors for people with disabilities, I have pursued as many learning opportunities as possible. 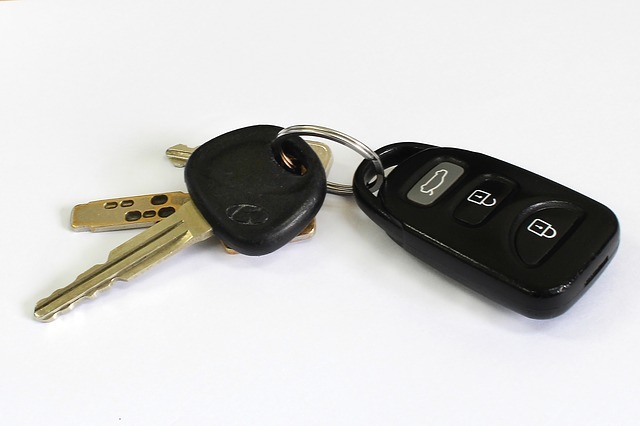 Specifically, anything that can help people who have visual impairments. What I have observed across all educational platforms is that technology is underutilized, especially applications (apps). For that reason, I began writing blogs for Cane and Compass to share my ideas with an emphasis on how to incorporate technology into O&M instruction. I recently started a Rock the Cane Facebook Page and Campaign about two months ago. Since entering my amazing profession, I have dreamed of starting the campaign, long before any type of smart device or social media platform was available to utilize. I consider Rock the Cane to be my hobby and passion project. My goal with the campaign is to change the world’s perception of vision loss. I believe that by invoking help from the community, social media, people in power and individuals who know what it’s like to live with vision loss, we can work together to globally change perception. 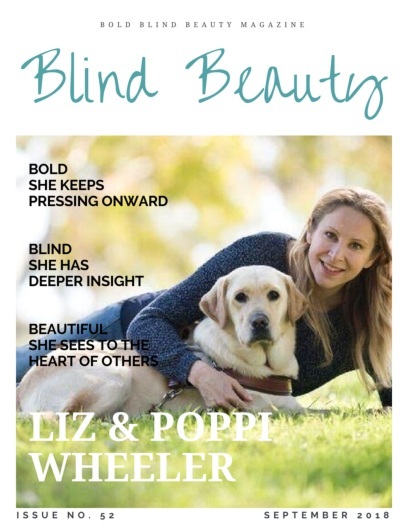 I am lucky and blessed to impact the lives of many in my community who have vision loss. 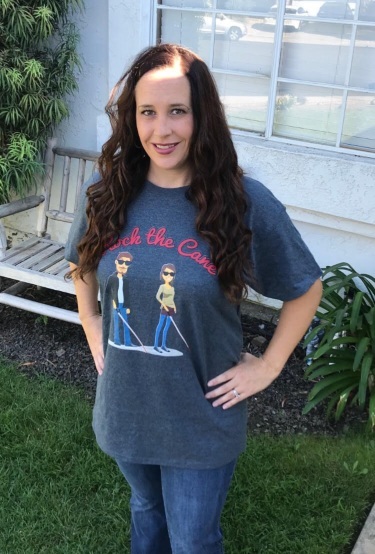 Jennifer is wearing a Rock the Cane navy t-shirt with images of brunette cartoon characters wearing black sunglasses. The image on the left is a brunette male and the image on the right is a female. Both characters are rocking long red and white canes. Jennifer is standing in front of a window and wood bench. In this photo, Jennifer is wearing a navy “Orientation & Mobility Specialist” sweatshirt. This shirt has a graphic of a female cartoon character rocking her long cane.